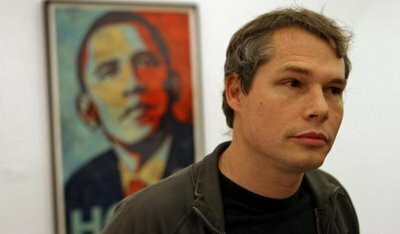 Frank Shepard Fairey is the artist who designed the 2008 iconic “Hope” poster for Barack Obama’s presidential election campaign. Being a skateboarder, his art was from the very beginning subversive. He started creating stickers, t-shirts, skateboards, and posters that he originally sold via black and white mail order catalogs. He has always been involved in branding, marketing and design. In 2004, Fairey with a long time friend also created a quarterly publication, Swindle, a magazine that documents pop culture, fashion, and music. 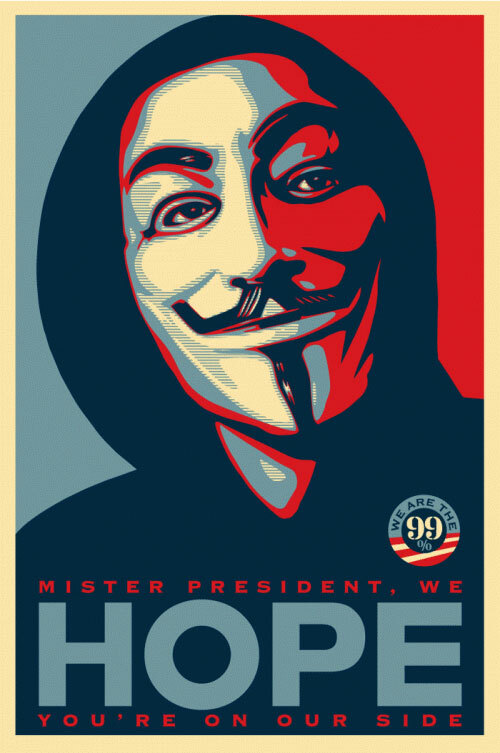 Shepard Fairey has publicly supported the Occupy movementin the United States, creating a new image. This time it’s the face of a demonstrator wearing a Guy Fawkes mask, from the movie V for Vendetta, a sort of symbol of rebellion for a new generation. Shepard Fairey is one of the most influential street artists today and his work is exhibited in museums, including the National Portrait Gallery in Washington and the Victoria and Albert Museum in London. 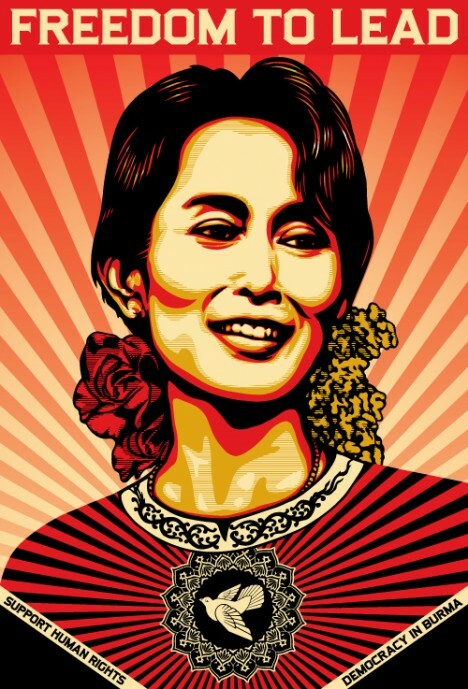 He is also the author of this famous poster of Nobel Peace Prize winner Aung San Suu Kyi, who has won a seat in Myanmar‘s parliament in today’s partial elections, after years under house arrest because of her defense of human rights in her country, also known as Burma. 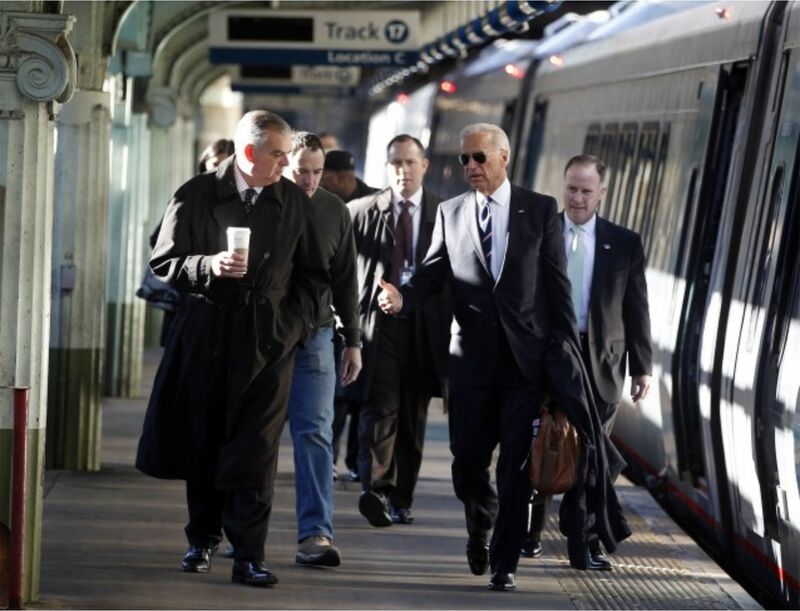 Even if we tried really hard, we would not find too many examples of elegance in politics. And I’m not referring exclusively only physical elegance. I mean elegance of any kind. It is almost as if beauty and refinement were at odds with the exercise of public office. I once met a Spanish female politician who spent most of her time travelling around Europe. She had not been to the city center of Madrid in about 3 years, she simply hadn’t had the time, so her husband bought her clothes. You can imagine what her wardrobe looked like. Among women, Elena Salgado, the former Spanish Minister of Economy and Finance has been a recent notable exception. Christine Lagarde, the sophisticated and stylish managing director of the International Monetary Fund is another. We have Nancy Pelosi. And then, of course, we have the incredibly elegant Queen of England. It’s not easy to find elegance today anywhere. Back in the early days of air travel, gentlemen had to take off their hats to enter the plane, they served martinis, you had a decent meal. Of course it was not all exactly as perfect as it looks in movies, but still, today we fly packed like chickens, the person next to you might be wearing bermudas and sandals and the whole experience is frequently a nightmare. Somewhere along the way elegance went missing. Politics today, more than ever, has become a sort of show. We watch carefully crafted speeches, we read news that in part have been scripted as well, we hear and see what they want us to hear and see. Press releases and press conferences frequently frame the debate, journalists are frequently happy copying and pasting. Politicians have learnt the art of manipulating the press and the press will repackage it, throw it at us and we will swallow it in the papers or in the evening news. The media promotes this, of course, because for them reality has to be, in a way, a show as well. For all politicians borrow from the entertainment business, however, it seems they have not yet learnt that we love well-dressed people as well. There is something about an elegant man or woman that inspires respect and admiration. It is not scientific, but we, for some reason it seems that we tend to lend more credibility to someone who is impeccably dressed. We will more readily associate higher ideas to better-dressed people. We discriminate even if we don’t want to. We want to be seduced. There are also not that many handsome men or beautiful women in politics. We do have the attractive and charismatic Prime Ministers of Thailand, Yingluck Shinawatra, and of Denmark, Helle Thorning-Schmidt, but that’s as close as we get. Maybe Jay Leno is right when he said “politics is just show business for ugly people”. I have written this article, Bring Back Those Elegant Men, as a reflection on physical elegance in politics. My latest article is also about elegance, but not in politics. 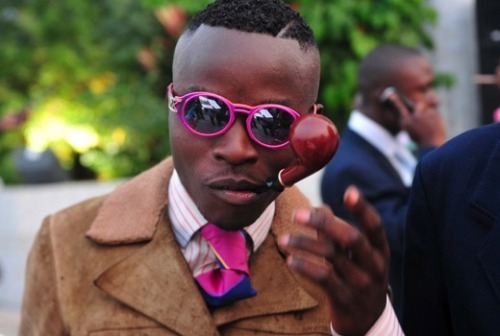 I absolutely loved discovering La Société des Ambianceurs et Personnes Élégantes, a subculture specific of the cities of Kinshasa and Brazzaville in Congo. I found it truly inspiring and quite relevant to any debate on elegance. Since I’m on the issue of elegance, I would also like to draw attention to three other articles I wrote some time ago. In one of them,The Emperor’s (Funny) Clothes, I take a look an incredibly intriguing politician, Muammar Gaddafi, who was the eccentric ruthless dictator of Libya. The article is not about politics, but strictly about his unique sense of fashion. I also dedicated an article to his famous female guard, who captured the imagination of people worldwide. The article is titled Lipstick and Fatigues. Lastly, I also wrote a piece about the young Palestinian fashion designer Omar Joseph Nasser-Khoury, one of the most interesting talents to emerge from the Arab world. He combines the motifs and the refined cross-stitching, typical of his home land, with bold tailoring, to create modern designs.